Running the following macro from your gantt-like views will standardize the view to use identical text styles. 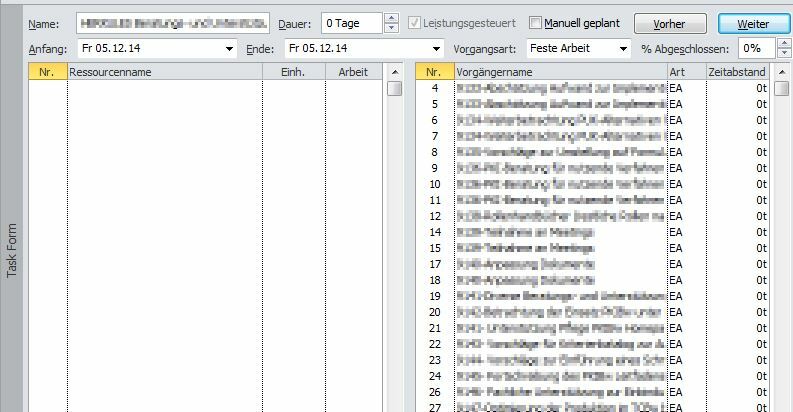 This entry was posted in Project tips and tagged project2003, vba on March 8, 2013 by Stefan Waldherr. 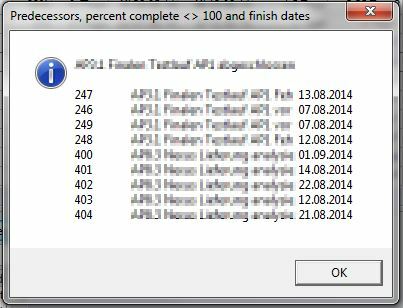 This entry was posted in Project tips and tagged vba on February 8, 2013 by Stefan Waldherr.